- 20 Year Workmanship Warranty including labor and equipment.  - Sun Sourced, community driven, and very personalized. We work closely in getting your system installed and notify you every step of the way. 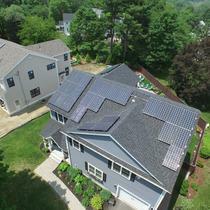 Solar Five is your neighborhood solar power provider. 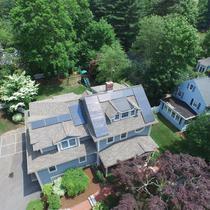 Our Lexington MA based business has created 40 clean energy jobs right here, where we live, work, and play. We specialize in helping our customers choose an efficient and affordable sustainable energy system that best meets their needs and reduces dependence on dirty energy from the utility. 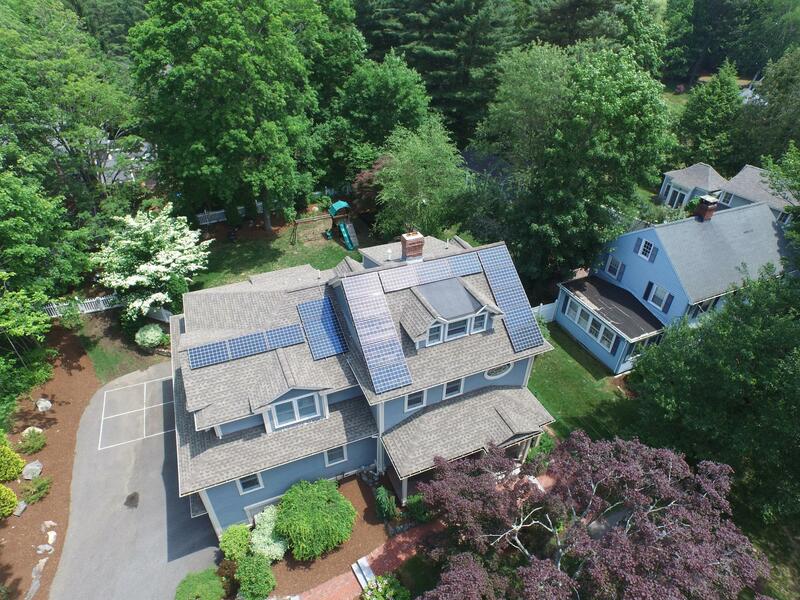 We believe that solar power should be accessible to everyone, and we specialize in providing financing options to help you save on your monthly bills immediately. We also believe in making the installation process quick and professional - and with weekly check-ins, we’ll be with you every step of the way! Most importantly, we’re committed to building meaningful local partnerships that bring more than just energy savings to our local communities. That’s why we invest back by partnering with local professionals and organizations. We do this one project at a time, one customer at a time, one community at a time. 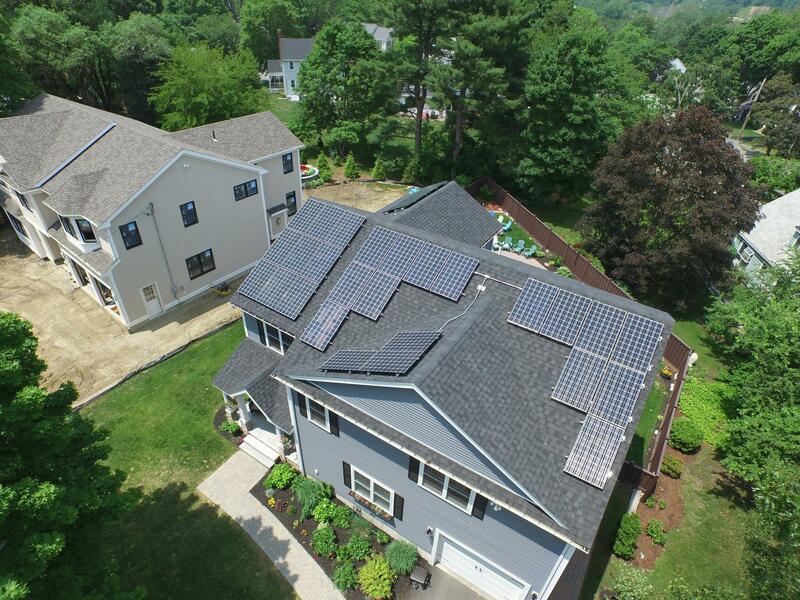 By doing so our customers truly become a part of the Solar Five family. 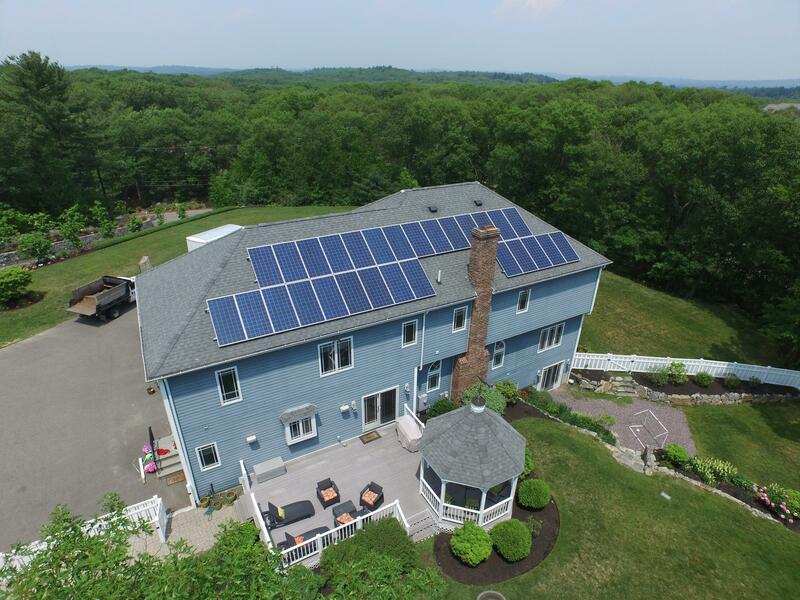 In April 2017 Solar Five Company installed 32 solar panels on our home. 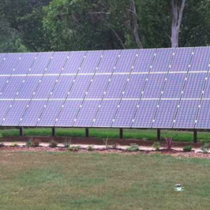 We were nervous at first about investing in solar. When we met with Joshua and heard the proposal for the investment of this project we were impressed with what the company had to offer us. Our frequent calls to Adam Olsen were always answered quickly. 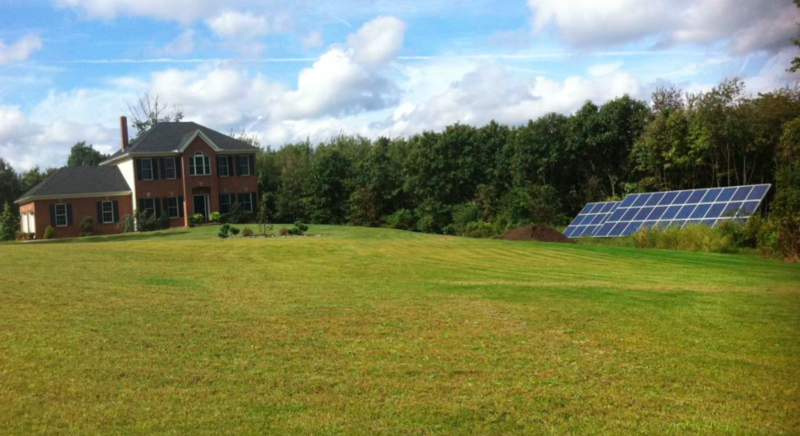 The team at Solar five treated us honestly and professionally which made us feel secure with our decision to go with this company. We are extremely pleased with our production of solar energy. We like the fact that we can view how much energy is being produced daily on the app on our iPad. 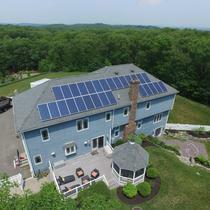 We highly recommend the Solar Five team to anyone who is thinking about getting solar energy for their home. 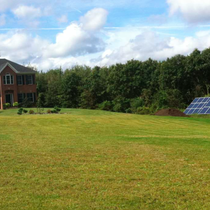 Solar Five designed and installed a 12.3kW system for my home and the entire process was smooth from start to finish. Everything that was discussed was delivered and I am extremely happy with my choice to go solar.